Hungry? A new neighborhood Japanese spot has you covered. Called Hako, the fresh arrival is located at 4790 Irvine Blvd., Suite 103 in Northwood. Hako has garnered rave reviews thus far, with a five-star rating out of eight reviews on Yelp. 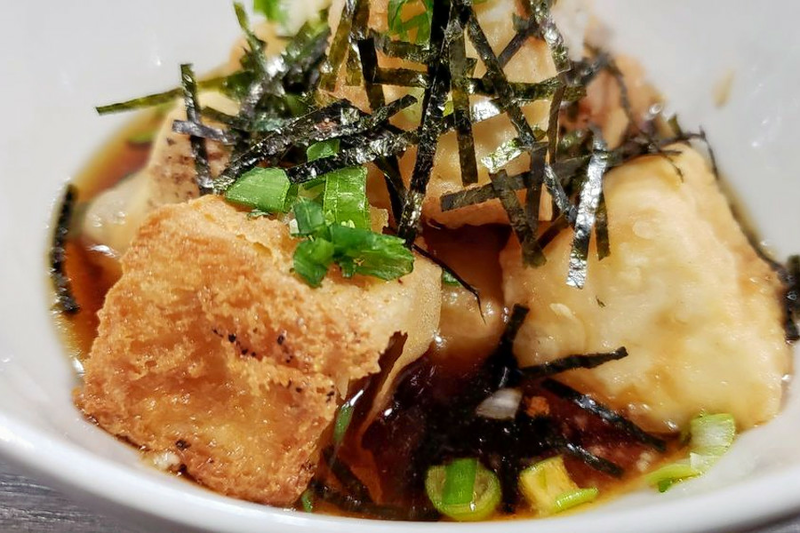 Myung S., who was among the first Yelpers to review the new spot on Dec. 1, wrote, "We ordered a variety of everything and they all tasted delicious. Everything from the entrance to the bathroom is top notch. I think my favorite dish is their potato croquette!" "Everything was nice and clean," added Yelper Mindy N. "The tonkatsu was amazing here! Crispy and tender, but still light and the perfect thickness." Swing on by to take a peek for yourself: Hako is open from 11 a.m.-3 p.m. and 5-9 p.m. on weekdays and noon-9 p.m. on weekends.